Heritage Regina will undergo a facelift in 2019 as the organization ushers in a fresh new visual identity and strategic plan. The change in branding will reflect a vibrant new energy within Heritage Regina, and a renewed commitment to telling the stories of Regina’s history. The new look will include an updated logo, colour scheme, and a new website. 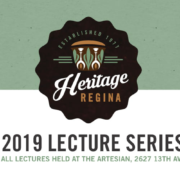 In addition to the new Heritage Regina branding, the organization also announced the launch of its Winter Lecture Series to be held at the Artesian on 13th Avenue. This five-lecture series will feature expert presenters who will dive deep into prominent facets of Regina’s history. The Series opens on Jan. 28 with the first lecture The Band Played On, which was developed in partnership with the Regina Symphony Orchestra (RSO). The evening will include performances from Regina Symphony Chamber Players and a visit from RSO conductor Gordon Gerrard. 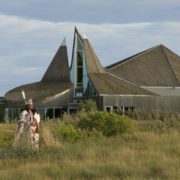 The Band Played On is one of five unique events which will cover topics ranging from the history of Regina’s airports to famed architect Frank Lloyd Wright. Anyone with an interest in learning more about Regina’s captivating history is encouraged to attend. Founded in 1977, Heritage Regina plays an important role in conservation, advocacy and education in honouring Regina’s cultural heritage. The organization offers a growing number of events and programs for the public including a summer walking tour series. Heritage Regina is sponsored by City of Regina and the Civic Museum of Regina. 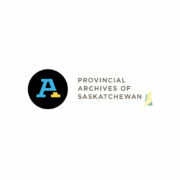 The Provincial Archives of Saskatchewan wishes to inform the archives community that our offices are consolidating into one location in Regina, and that our office in Saskatoon will be closing effective December 21, 2018. 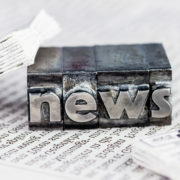 In the coming months, while certain services will continue, other services may only be available in a limited capacity due to staff involvement in coordinating the move. Regular public reference service hours in Regina will continue until further notice. The Archives has pursued consolidation to bring together staff and records from five sites, to improve service delivery of our mandate, as well as to ensure the long-term preservation of our Permanent Collection in a more favourable records storage environment. We are optimistic that our new location in Regina will lead to growth and development in our role as a custodian of the Province’s documentary history. We look forward to offering 5 days per week public reference services at our new location by August 2019. For inquiries, please contact info@archives.gov.sk.ca or 306-787-4068. The College Avenue Campus (CAC) has a rich history in Regina. Tracing the University of Regina’s roots back to College Avenue, these heritage buildings are an early and exceptional example of Collegiate Gothic architecture in our community. After more than 100 years of use, these historical buildings were deteriorating and their lack of accessibility made it difficult for all students to access programming. To preserve this historic gem, in 2011, the University of Regina undertook the College Avenue Campus Renewal Project. All of the work undertaken has been focused on preserving the historic features of the College Building. Where possible, historical items have been salvaged and reused within the revitalized College Building and its new additions. Wanting to ensure that materials that could not be repurposed did not end up wasted, the University and Heritage Regina have worked together to respectfully recycle and redistribute historical items within the community. 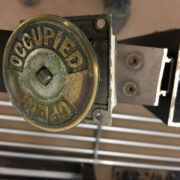 As a result of these efforts, Heritage Regina will be holding an online auction of items such as brick, wood, tile, heritage door knobs, railings and radiators from CAC. Many of these materials date back to the original construction of CAC. Each item has been photographed and catalogued by McDougall Auctions. Proceeds of the sale will go to Heritage Regina education programs including their lecture series and heritage walking tours. To own a piece of our history and support heritage education programs in Regina, please check out the available items online at McDougall Auctions (https://mcdougallbay.com/event.php?arg=F3AC26D3-21E7-4E5C-BBBB-FDE658772DFB) and place your online bid from June 13, 2018 to June 29, 2018. On site viewing will happen on June 28th 9:00am-3:00pm, locations details on website. The sale will close on at Noon, Regina time, on June 29. 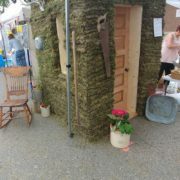 Heritage Regina in partnership with Regina Downtown Business Improvement District and Prairie Sod Farm constructed a one-of-a-kind Sod House at the Cathedral Arts Festival. With the extraordinary help of some strong volunteers and a crafty architect, the 2 sided sod house was constructed in little over 2 hours to represent the craftsmanship and skill of early pioneers. Huge Thank you goes out to John Robinson of Robinson Residential for his vision and ingenuity on this project! Regina Public Library (RPL) will be relocating its Albert Branch Library from its current location at 1401 Robinson Street to the new Mâmawêyatitân Centre in the summer of 2017. The intent of this Request for Proposal (RFP) is to seek offers to purchase the current Albert Branch property, including the land and building. The Albert Branch building is a designated heritage building and therefore the purchaser(s) must be prepared to accept the restrictions associated with its heritage designation. A tour of the building is scheduled for 10:00 on Wednesday, July 14th. 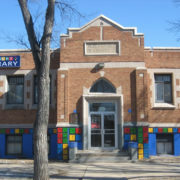 The building is quite similar to the Connaught Branch and is a designated Municipal Heritage Property. 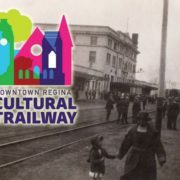 We are very honoured and excited to announce that the Downtown Regina Cultural Trailway project has recently won another award! Recipient of the City of Regina Municipal Heritage award for Education in March, 2017 – we’re also excited to announce that we’ve received the Lieutenant Governor’s Heritage award for Education, Heritage events & Publishing. This project was completed in partnership with Regina Downtown Business Improvement Disrtict, with research support being provided by William Brennan, Margaret Hryniuk, Frank Korvemaker and Jackie Schmidt and a dedicated Regina Downtown research and design team that included Kent Evans, Dana James and Sheila Farnell. You are invited to attend the upcoming Heritage Awards, Wednesday June 14th. 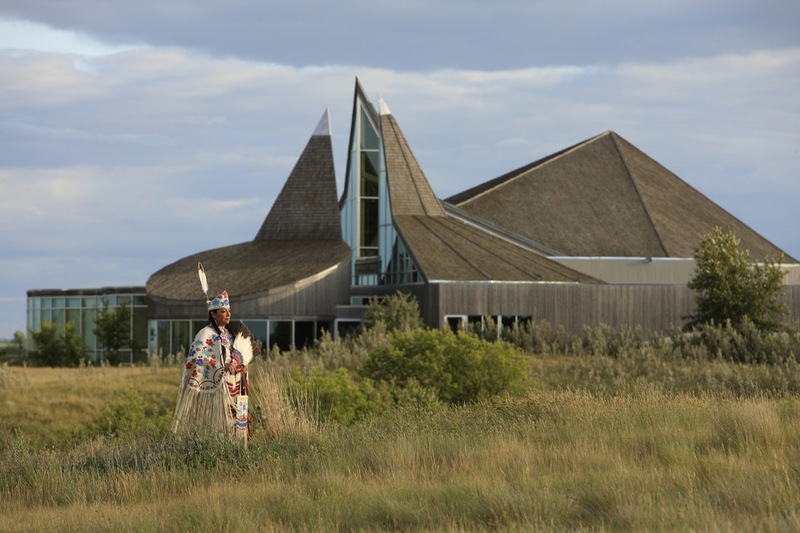 Heritage Canada last week announced the first Saskatchewan recipients of Canada 150 funding. 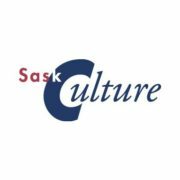 SaskCulture’s multi-partner project, Resilience and Respect: Canada 150 and Beyond, was among the 19 projects announced. A $400,000 grant will help a new partnership, made up of several Saskatchewan cultural groups, will build new and respectful relationships between Canada’s Indigenous and non-Indigenous peoples through language, literature and arts engagement throughout 2017 and beyond, according to SaskCulture’s website. Resilience and Respect: Canada 150 and Beyond will acknowledge the resilience of Indigenous peoples and celebrate the potential of Indigenous cultures, languages and arts in the province. 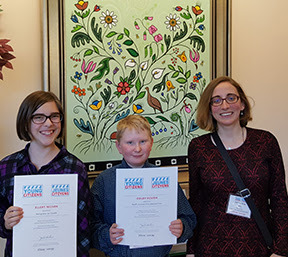 Colby Hough of Eston and Ellery Nelson of Regina picked up awards for their video projects. From Nov. 26-29, twenty-six students from across Canada met in Ottawa for Canada’s History Society’s 3rd Annual Young Citizens Youth Forum. Two winners from each province and territory were selected based on video projects that they completed as part of 2016 Heritage Fairs. 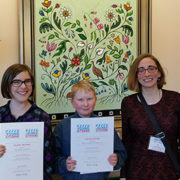 Our Saskatchewan winners were Colby Hough of Eston, and Regina’s Ellery Nelson. View their winning videos here!